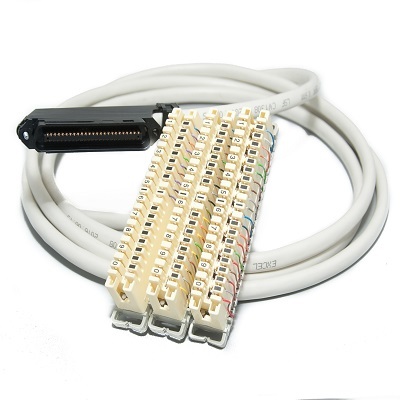 CAT3 RJ21 Amphenol Male or Female Telco terminated onto 3 x 237a krone strips. 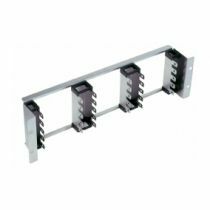 Can be mounted onto 3u sub racks. CAN BE TERMINATED WITH ANY LENGTH TELCO TAILS. 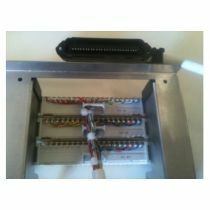 CAT3 RJ21 Male Telco to 3 x 237a krone strips. 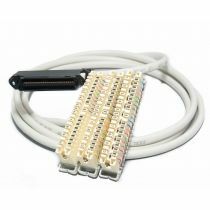 CAT3 RJ21 Female Telco - 3 x 237a krone strips.